I have spent some time recently looking at online sources for 35mm cameras and ended up buying a couple. As I had been using a medium format camera for a few years, I also looked at some of these to compare prices. 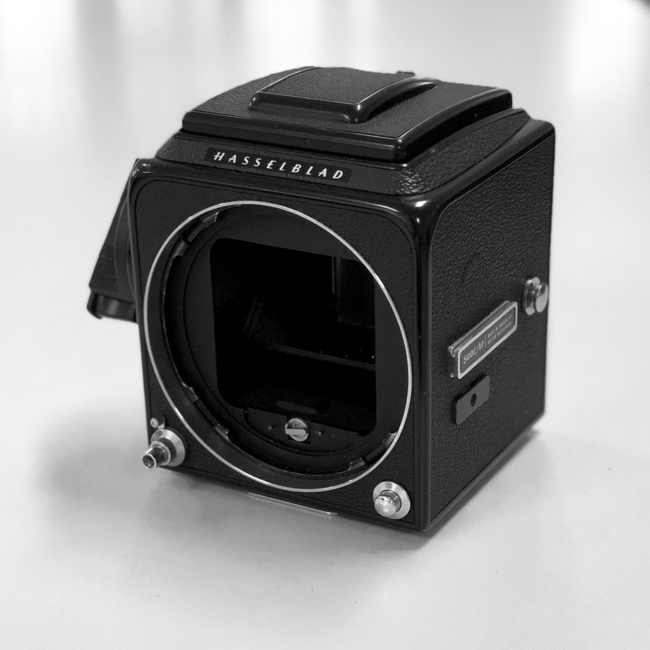 I considered one or two older models but as I already had spares for my current 500 C/M Hasselblad camera, bought a second body and now have two. Having recently acquired a couple of old 35mm cameras to add to my Hasselblad, I was able to make some direct comparisons between the respective film types. I am fairly certain that, although there is some flexibility with the 35mm devices, my heart is in medium format. The Hasselblad is heavy and not easy to hide, while the Mamiya/Sekor 1000 DTL and the just-arrived Nikon FM2 are small, light, and hardly noticeable in some instances. 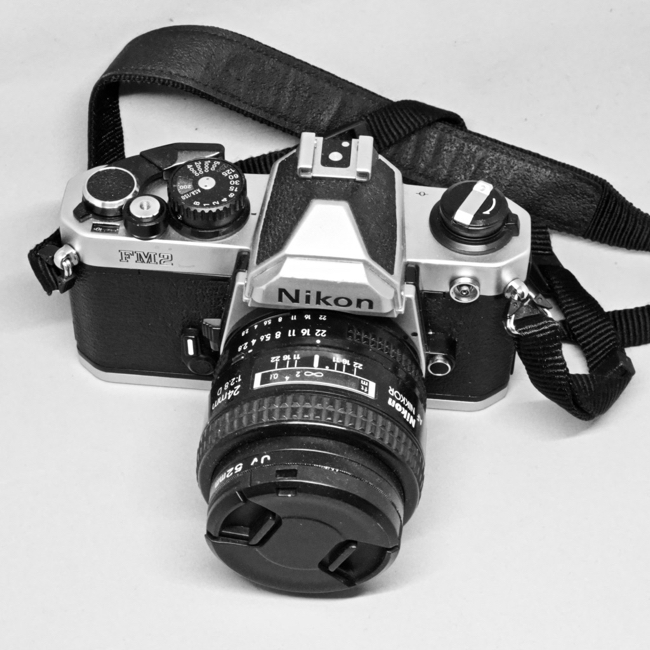 I bought one of the 35mm cameras on Amazon and one on eBay, but earlier lost a Nikon FM10 while out shooting. 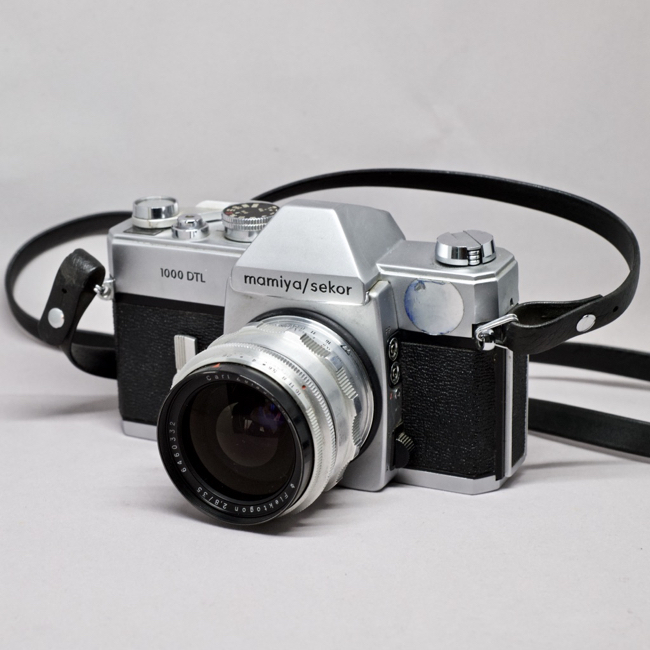 I was interested in the availability of medium format cameras on eBay, like the flat-folding Voigtlander Bessa and others. There was an interesting mix on offer. I marked a number for further attention, including an old, Japanese-made Frank, a Zeiss Super IKONTA 105mm, and a Konica Pearl III Konishiroku with Hexar 75mm lens. I also had a quick look at larger medium format cameras, like Mamiya and Bronica. I was surprised by what I thought were relatively low prices for these cameras. 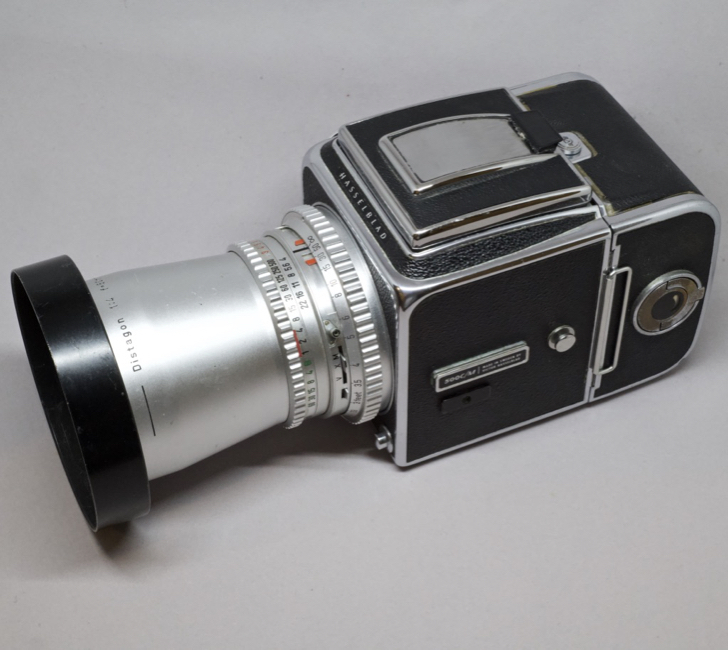 I also became aware that prices for older Hasselblad cameras were significantly higher, which pleased me with regard to the investment potential of my own 500 C/M. As well as complete camera systems there were also spares and accessories: lenses, dark slides, and bodies. Looking through, it dawned on me that, with the extra parts I had acquired since I bought my Hasselblad (prismatic viewfinder, spare film holders, and a Distagon lens), I had enough for a complete camera if I acquired an additional body. A search revealed several, running from around 6,000 baht to over 20,000 ($195 - $650). I narrowed the selection to five examples, between 8 - 15,000 baht ($260 - $485) and made a (failed) bid for one that had not reached its reserve price. 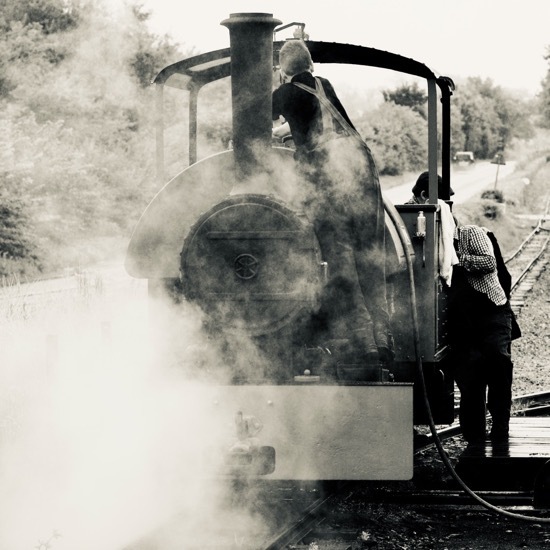 With that failure, I decided on three that would best suit me (price-wise) and had a really close look at the images provided, enlarging some when I could. This doesn't always work, of course, but it is a starting point, along with the seller's descriptions. When I made my decision, I went to bed and had another look the next day, before (my finger hesitating over the Buy Now button) I made the purchase ($384). Shipping took a few days, but it arrived at my office late on Monday. I already had the extra parts needed - including a roll of film (Bergger Pancro 400) - and with the modular design, my plan was to slot it all together in minutes: instant Hasselblad. 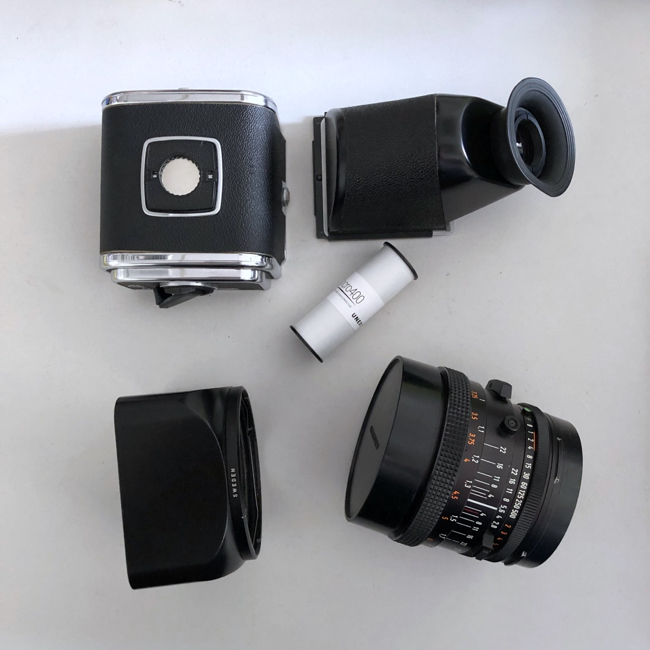 Most of the parts connected with no problem, but when it came to the 80mm Hasselblad Planar lens, it did not lock into position. I had used it recently so had not expected any problem. After a couple of attempts, I was sure this was not going to work. There is a rule I apply to any camera part: don't force it; these things are designed to fit perfectly. A search on the internet brought up several pages with the same answer. 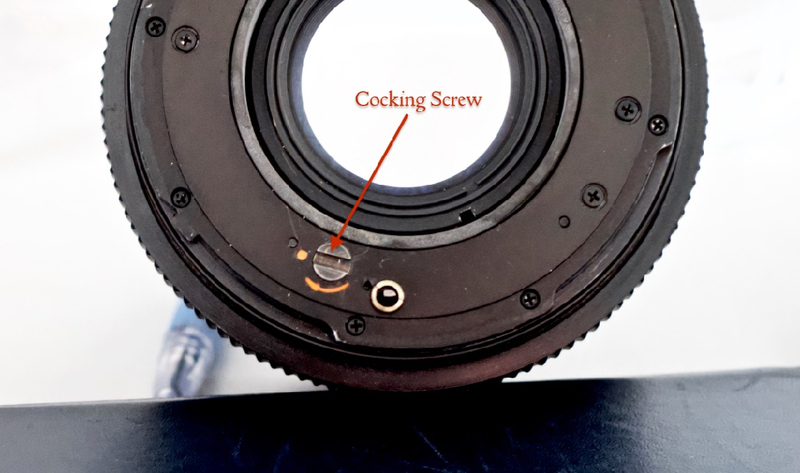 A screw head near the bottom (inside) of the lens needed "cocking". The confirmation that this was the problem was that I could not see through the lens. Using a coin, I turned the screw almost all the way round before feeling it click. When I attached it to the camera, it locked into place easily. Before making any decisions on the fate of the cameras I will decide which of the bodies I prefer and run a couple of rolls of film through each. 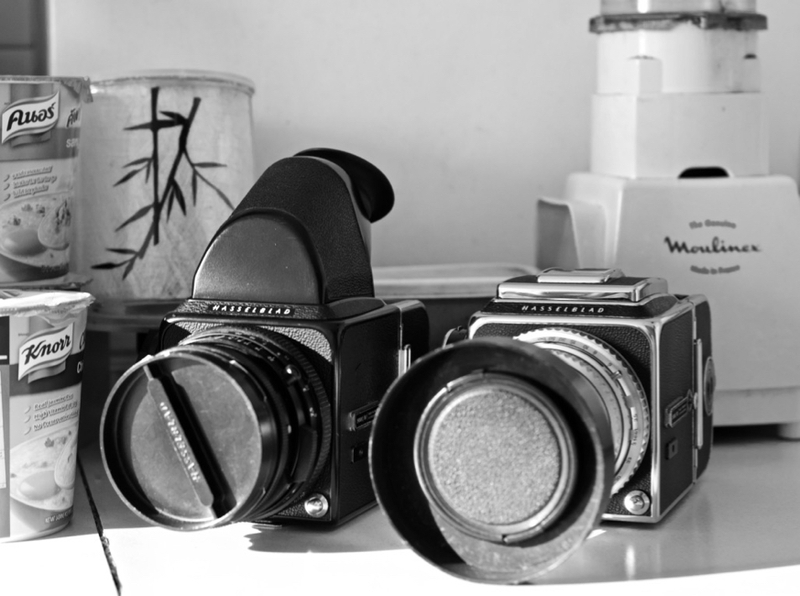 The idea of having two Hasselblad cameras is absurd in some ways. I do not use the one I have had for the last 4 years enough as it is, and with the arrival of two 35mm cameras, may well use it less. Just as absurd, for me, was the idea of an excellent lens and other serviceable parts sitting in a dry box doing nothing. In all likelihood I will sell this spare Hasselblad (not many people can say that) and make better use of any funds freed up by this.